One of the challenges of working as a full-time personal trainer is having access to clients only three times of day when they are typically available to devote time to fitness training: early morning before work, during lunchtime and after work. An additional challenge faced by trainers is the limitation of receiving compensation from working with only one client at a time. 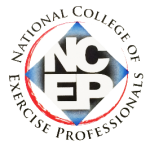 Discover how you can maximize your earning potential as a certified fitness professional with small-group training—a fun and dynamic way to lead exercise programs by training more individuals during the times in which they are available. 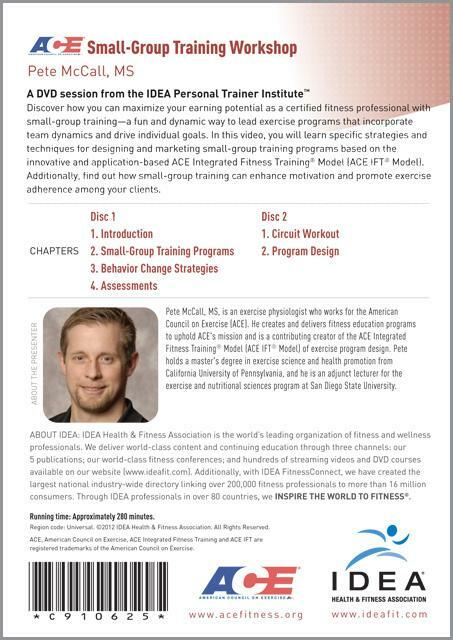 In this 5 hour course, you will uncover specific strategies and techniques for designing and marketing small-group training programs based on the innovative and application-based ACE Integrated Fitness Training (ACE IFT™) model. 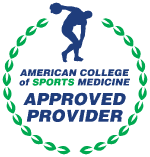 Additionally, find out how small-group training can enhance exercise adherence among your clients. Explain the general benefits of small group training programs for participants. Identify a potential client’s stage of the Transtheoretical Model (TTM) of behavior change. Describe key factors that influence motivation and adherence to an exercise program. 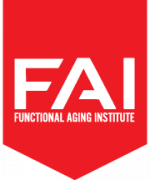 Create a progressively challenging exercise program based on the ACE IFT™ Model. Outline important concepts regarding the ways to teach and progress or regress an exercise. Develop and implement a marketing and sales plan to promote a small group training program.